The Dom Forum filling up to capacity prior to the screening. 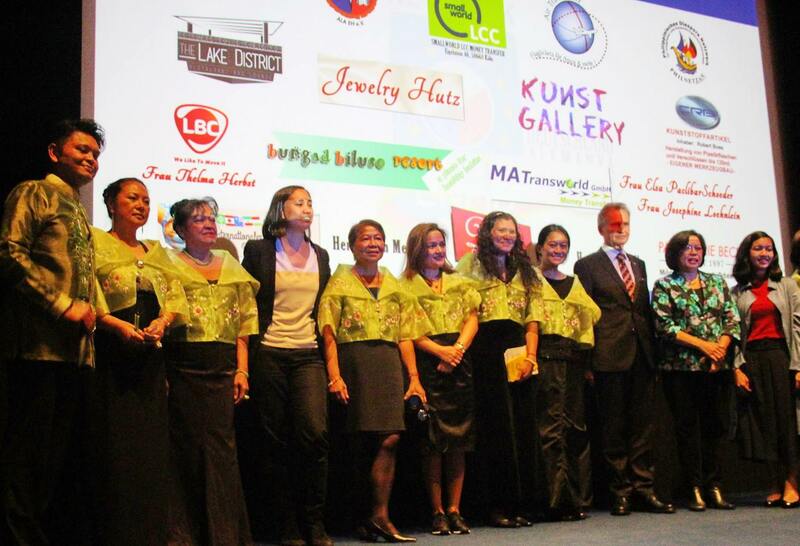 30 April 2016, Berlin – The Sentro Rizal Film Festival made its debut in Germany with Ida del Mundo’s period piece, K’na the Dreamweaver, at the Dom Forum in the center of Cologne. It was followed by nearly simultaneous screenings of Jerrold Tarog’s acclaimed bio-epic Heneral Luna at the Film Forum in Cologne and Enzo William’s historical action drama Bonifacio: Ang Unang Pangulo in the Rio Filmpalast in Munich. The Dom Forum was filled to capacity for the Film Festival’s opening on 28 April 2016. At the reception afterwards, Consul Rona Beth Goce introduced Sentro Rizal and its role in promoting Philippine arts, culture and language through its branches overseas while Artikulo Uno’s Project Associate Celina Peñaflorida fielded questions about the making of K’na the Dreamweaver. Philippine Ambassador Melita Sta. Maria-Thomeczek acknowledged the role of the Filipino community organizations for the success of the Sentro Rizal Film Festival in Germany as she welcomed the crowd to the screening of Heneral Luna. Left Photo: Audience prepares to watch Bonifacio at the Rio Filmpalast in Munich. Right Photo: Members of Filipiniana, e.V., organizers of the Bonifacio film screening, pose in front of the movie theater with Minister and Consul General Donna Rodriguez (standing second to the right). 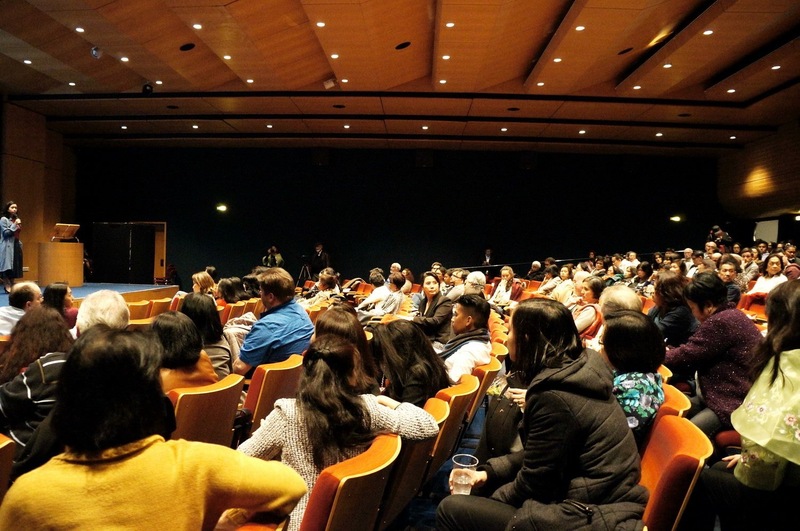 In Munich, Minister and Consul General Donna Rodriguez thanked the more than 130 Filipino and German viewers who attended the film screening of Bonifacio: Ang Unang Pangulo. She took the opportunity presented by the film showing to encourage the Filipino community to participate in this year’s presidential elections through Overseas Voting, and introduced the “Lakbay-Aral” or “Reisen Bildet” Program of the Embassy and the Commission on Filipinos Overseas (CFO) for 2nd generation Filipino-Germans. 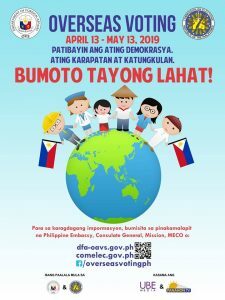 Local Filipino organizations promoted and organanized the film showing in their cities with the support of the Philippine Consulates in Bavaria and North Rhine Westphalia. The Philippine Catholic Community of Cologne (philippinische katolische Gemeinde Koeln) led by Mrs. Carol Lachica Berntgen mobilized community groups to show K’na the Dreamweaver in Cologne. Cooperating were the Katolisches Bildungswerk, Friends e.V. and Babaylan Germany e. V. The European Network of the Filipino Diaspora (ENFID) Germany took the lead with Heneral Luna. 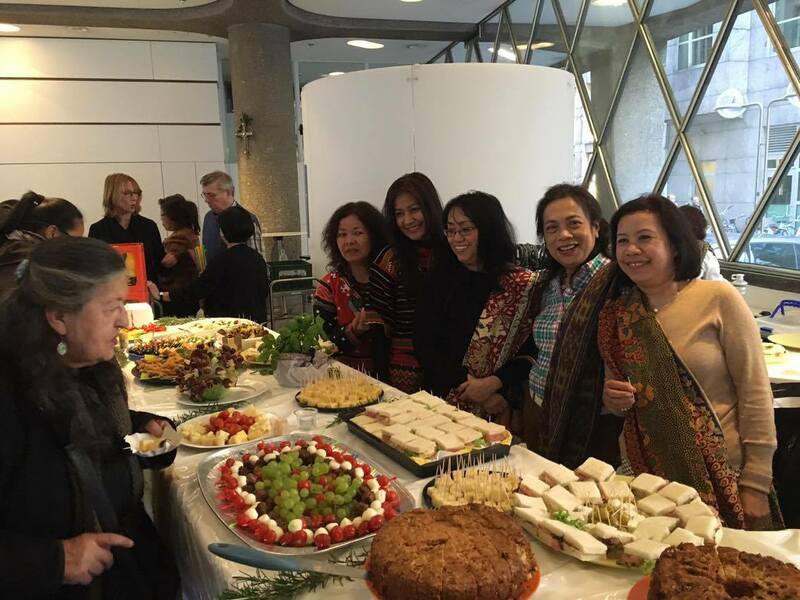 In Munich, the Filipiniana e.V. München brought together the Filipino community for the screening of the Bonifacio: Ang Unang Pangulo. – END.